I gotta stop watching the newsfeed at night. I wake up with a sort of a nasty subjective reality hangover. Feeling a bit desolate at the state of affairs, I yearn for a time when decorum and leadership were held as ideals. The best I can do to impact the world at large is focus on how I show up in my own life. I so willingly am ready to exalt the values I hold dear. I have the energy to champion the beauty that I want to come to light. With that, I rally around the notion that great achievements lie ahead of me as I step away from fear. To wit, I arise eager each day to see this higher vibration within me come to fruition. And then, I turn off the chatter, clear out the clutter and open my mind to the blessings that are awaiting. Time to Put Those Sunglasses on and S.H.I.N.E. Love! And to accomplish all of the above, it would serve me well to put on my sunglasses. All sparkly and shiny, I wear them knowing full well that the light at the end of the proverbial tunnel is on its way. 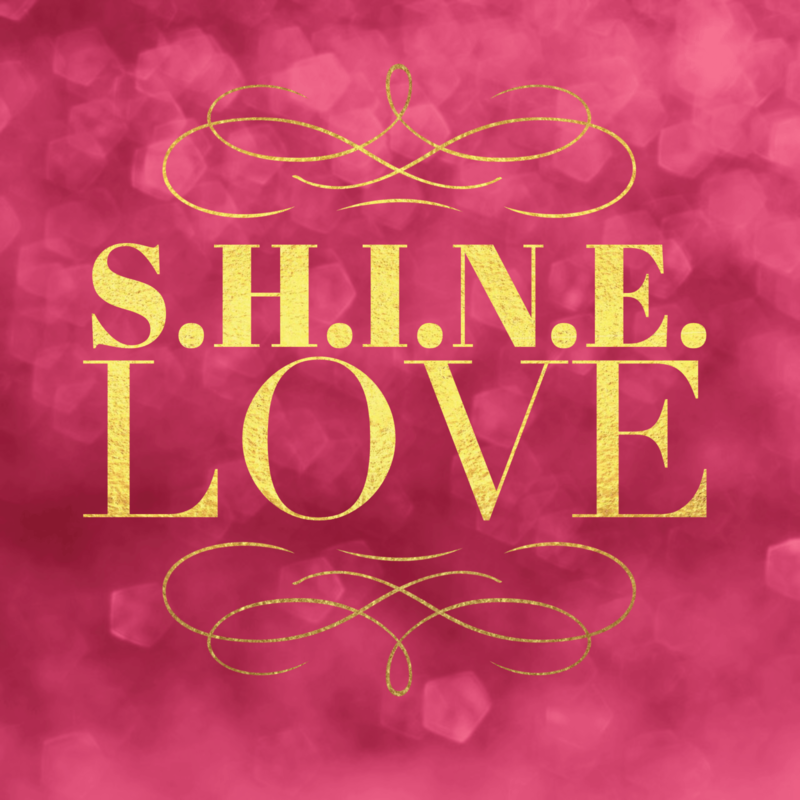 It is time to shine love out into the world. And every step I take mirrors that goal. Get ready all you amazing people! This year we shine together brighter because we come from a place of love. We are launching our S.H.I.N.E. 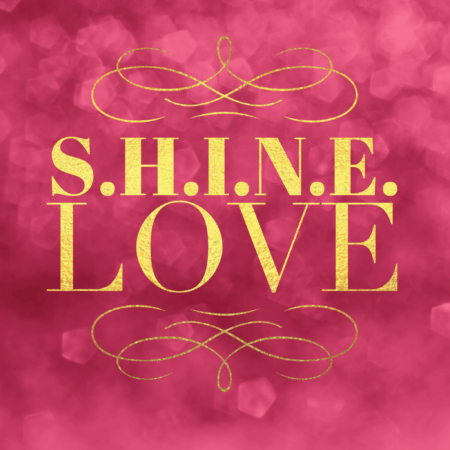 2019 with the theme S.H.I.N.E. Love and boy do we need this! And, whether you know it or not, love is the answer to all our woes. It is the detachment from that place that separates us from each other. It is the alignment to that space that brings us home again. Team S.H.I.N.E. is eager to show you all that love changes everything. And now, at this time, Love is what we need. So get ready in eager anticipation, for the light at the end of the tunnel is here. Begin today and put your sunglasses on because the energy that we are beginning to bring as we prepare to come together is brighter than you can even imagine. Save the Date for February 2019. Thank you Fab Tina for the incredible logo!